This baseball cap made of 100% cotton. UV protection and moisture wicking. 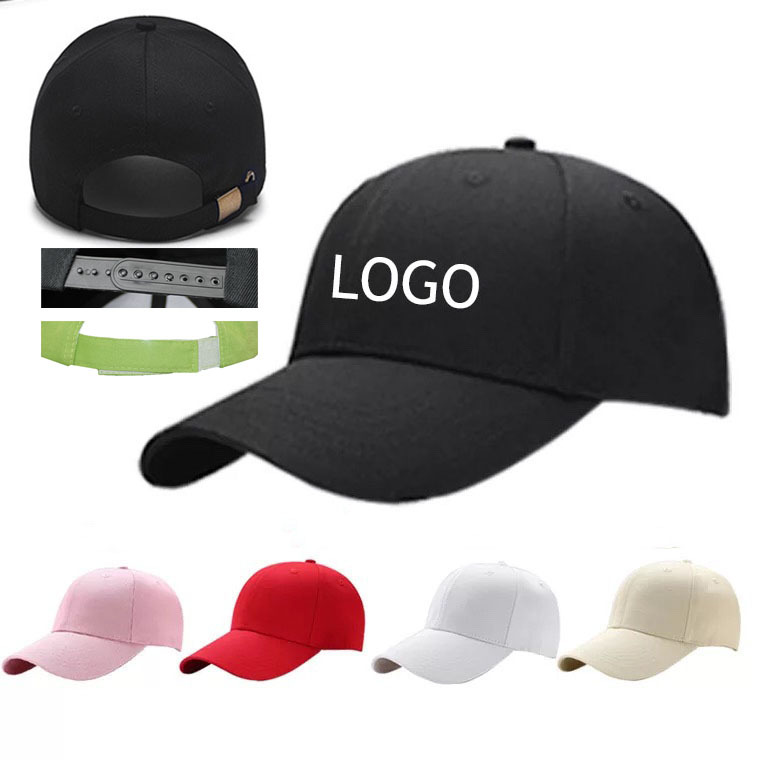 It is an ideal promotional item for schools, sports teams, camps, and clubs,You can print your own logo on it. Package: 1 pc/opp bag, 200 pcs/ctn, 40 lbs/ctn.